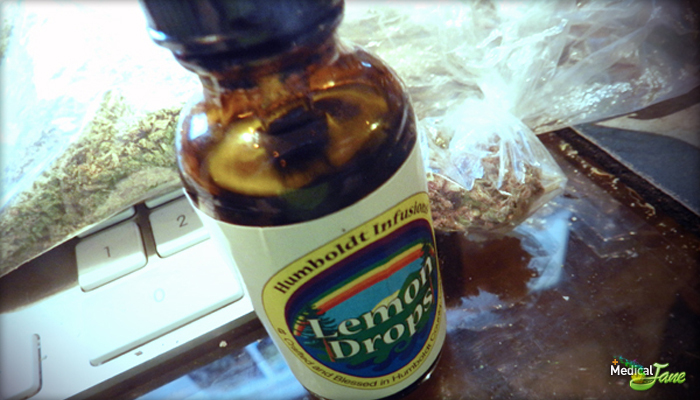 Humboldt Infusions makes this Lemon Drop tincture for patients seeking relief without the harmful effects of smoking. This lemon drop formula is just what you need for those all-day medicating sessions with no combustion necessary. 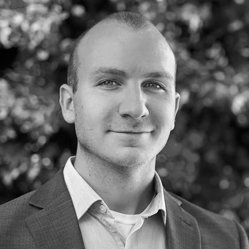 The effects are almost instantaneous (less than 30 seconds or so) with tinctures because they absorb straight into your saliva and into the blood stream. FOOD AND DRUG ADMINISTRATION (FDA) DISCLAIMER - These statements have not been evaluated by the Food and Drug Administration (FDA). These products are not intended to diagnose, treat, cure, or prevent any disease.